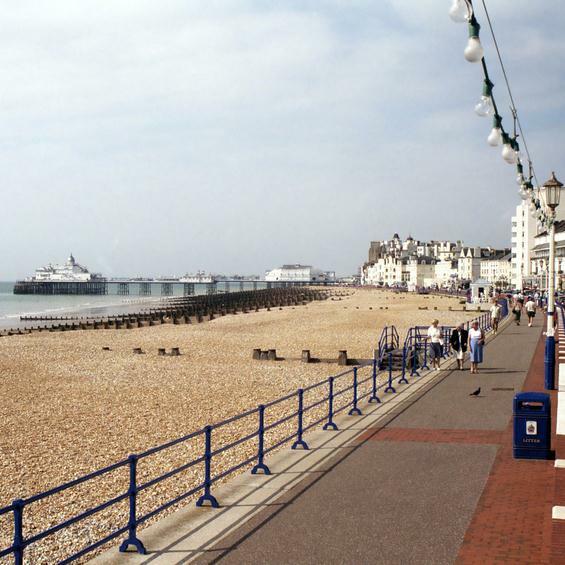 Seven days half board in sunny Eastbourne with hotel overlooking the sea - excursions to the beautiful counties of Sussex & Kent. One of Britains most elegant resorts with that special quality that makes it stand out from the rest. The tree tiered promenade and the magnificent Carpet Gardens are the envy of all the other seaside towns. 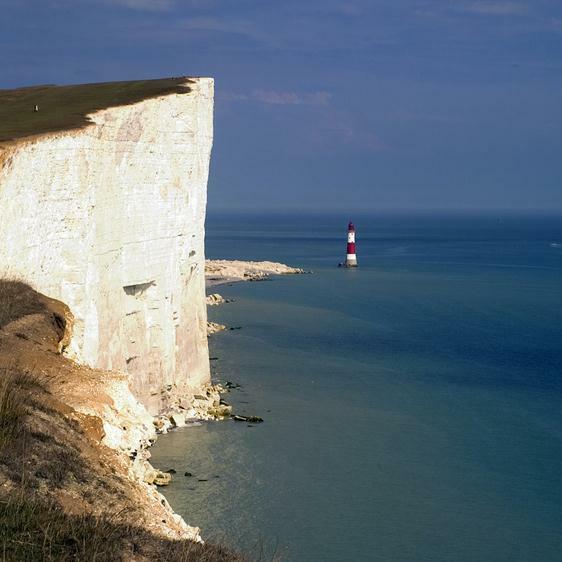 Sheltered by Beachy Head and the South Downs, its climate is mild and the sunshine record good. There is always plenty to see and do - shops, shows, concerts, museums, dancing, boating - the list is endless. We head south to the seaside town of Eastbourne, making plenty of stops and a lunch stop at a traditional pub. A chance to relax and explore Eastbourne at your leisure. 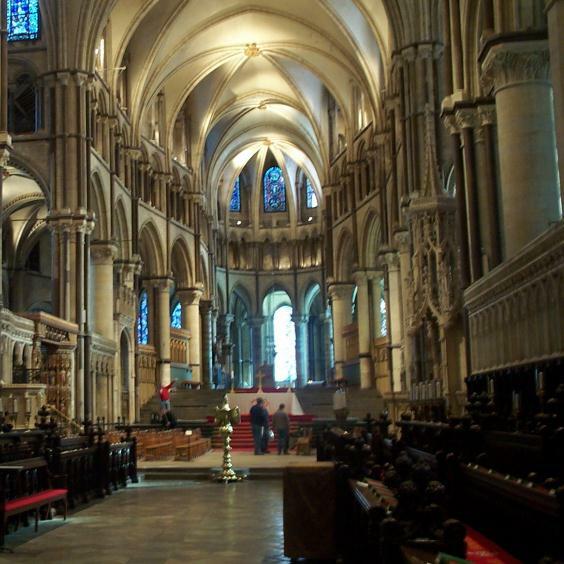 Today we travel east and visit the historic towns of Hastings, Battle and Rye. Old fishing ports and picturesque views of the sea and the country. After breakfast we head along the coast calling first at Lewes before rejoining the south coast for a visit to Brighton. Here there will be plenty of time to explore the famous lanes with their abundance of antique and curiosity shops. 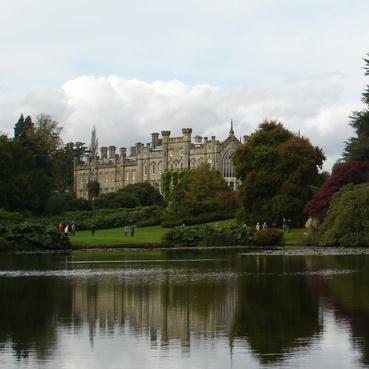 Today we travel to Sheffield Park, where Sheffield Park Gardens and the Bluebell Railway are only a few hundred yards apart. You will have time to visit both or spend the whole of your time at either attraction. Entrance to either of these locations is not included in the cost of the holiday. After breakfast we head for a scenic tour of Kent, ending up in Canterbury for lunch where you will have plenty of time to visit the Cathedral or the shops. After breakfast we return to Yorkshire by a different route from our route on day one. Arriving home around 18:30. The Quality Hotel Langham is a modernised 3 star mid-seafront hotel near the Redoubt Fortress and Park. The Langhams Restaurant and Langhams Bar both offer Sea Views and a wide range of food and the dinner menu always offers vegetarian options. Langhams Bar s a place where guests can relax and admire the views or enjoy the Sea air on the Terraces outside. Live music can be enjoyed at the hotel up to four nights a week in high season. Guests may acquire a free pass for the Sovereign Leisure Centre (7 min.) with wave pool and gym. All the comfortable bedrooms include hospitality tray, heated towel rails and data port connection. We now have a Secured Wireless network for all those with wireless enabled laptops/PDAs, this is free of charge for residents of the hotel. The hotel offers a wide choice of TV channels and pay per view movies are available. 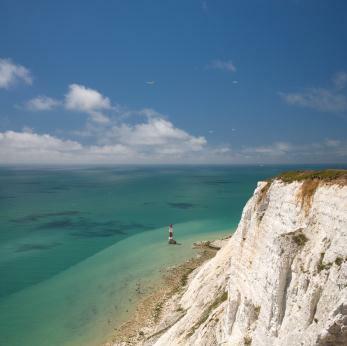 This morning we have a half day out taking in Beachy Head and one of the oldest villages in Sussex, Alfriston.